Miles Property Maintenance - Bathrooms, Kitchens based in Birmingham, West Midlands. 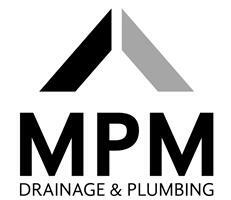 MPM Kitchens & Bathrooms are a well established property maintenance company, with extensive experience. we take on all aspects of maintenance work domestic and commercial, we pride our selves on our clean, safe and professional service. There is no job too big or small, all work carried out by MPM is fully insured and will be completed to the highest standard.